Most everyone knows Martin Luther King’s “I Have a Dream” speech, which I wrote about here on its fiftieth anniversary last August. The March on Washington and King’s famous speech had a singular impact upon the Civil Rights Movement and passage of the Civil Rights Act. The “I Have a Dream” speech was profoundly shaped by American founding constitutional principles. (See: http://wjmi.blogspot.com/2013/08/martin-luther-king-jr-i-have-dream-and.html). 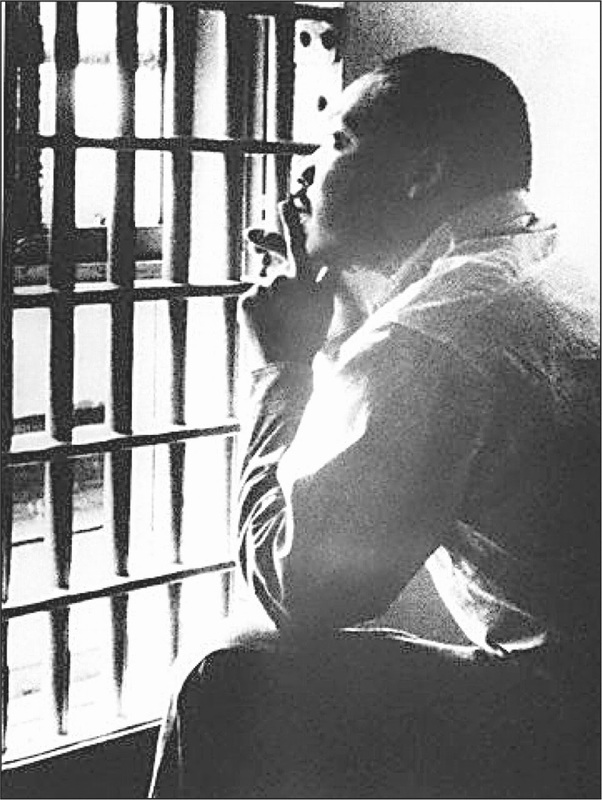 As important and brilliant as the “I Have a Dream” speech was, the lesser-known “Letter from Birmingham Jail” was perhaps an even more profound examination of the principles of constitutionalism and justice. In early 1963, King and the movement were faltering after a failed campaign in Albany, GA, to raise awareness of the injustice of segregation. The leaders of the movement decided strategically to make Birmingham, AL, a showcase of injustice with the reaction of a virulently racist police chief. Mass demonstrations and arrests soon followed. Pretty soon, the infamous police dogs and fire hoses were loosed upon the demonstrators. King, himself, marched in defiance of the local authorities and shared a prison cell with his fellow marchers. King proceeded to pen a letter explaining his breaking of the law banning the demonstrators from marching as well as explain to the white ministers who opposed his direct action campaign why he could not follow their counsel to “wait” for justice. King provides further elaboration by positing that just laws uplift the human person while unjust laws “distort the soul.” Just laws are rooted in human equality as in the words of the Declaration of Independence (“We hold these truths to be self-evident, that all men are created equal”), while unjust laws give a false sense of superiority and inferiority. King uses the terminology of the Jewish philosopher, Martin Buber, arguing that unjust laws are based upon an “I-It” relationship rather than an “I-Thou,” treating people as things rather than persons with dignity. In language that might seem out of place in today’s politics, King went so far as to say that segregation was not only “politically, economically, and sociologically unsound; it is morally wrong and awful.” Indeed, he writes that segregation is an example of man’s “terrible sinfulness.” Finally, the unjust segregation laws were inflicted upon a minority with no vote in creating the laws and thereby passed without consent, violating American principles of republican self-government. 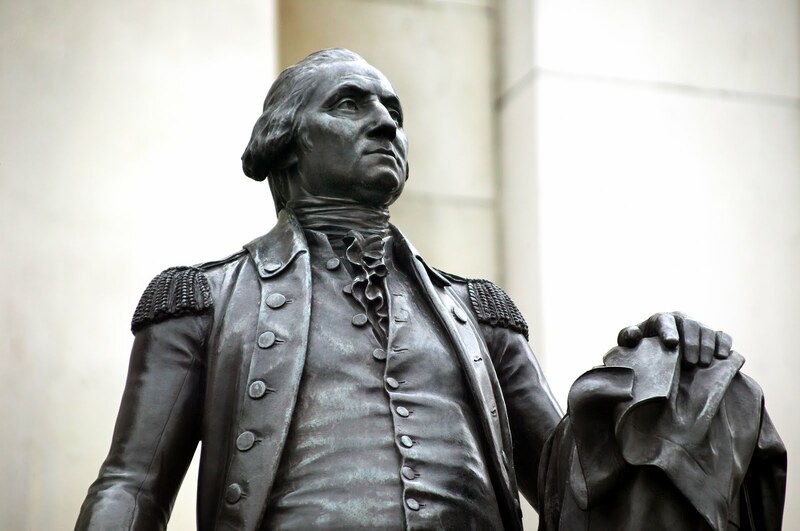 He quotes from St. Paul, Martin Luther, Thomas Jefferson, and Abraham Lincoln to support the ideal of justice. King rejects the argument that his belief in breaking unjust laws would lead to anarchy. “One who breaks an unjust law must do so openly, lovingly, and with a willingness to accept the penalty,” he writes. “I submit that an individual who breaks a law that conscience tells him is unjust and who willingly accepts the penalty of imprisonment in order to arouse the conscience of the community over its injustice, is in reality expressing the highest respect for law.” He refers to other examples of those who were persecuted for disobeying the laws of the state including Socrates, Jesus, the Christian martyrs, and the members of the Boston Tea Party. Tony Williams is the Program Director of the WJMI and the author of four books including America’s Beginnings: The Dramatic Events that Shaped a Nation’s Character. Reading this helped make my celebration of Martin Luther King Day even more meaningful. Many thanks.